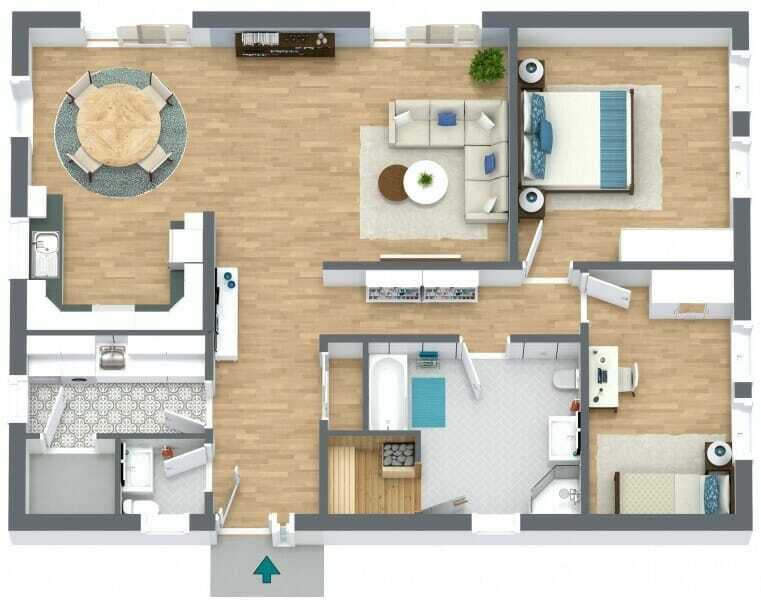 See how real estate agent Arden Estates creates STAND OUT floor plans for their Real Estate Marketing with RoomSketcher. Looking for an easy way to create 3D Floor Plans? 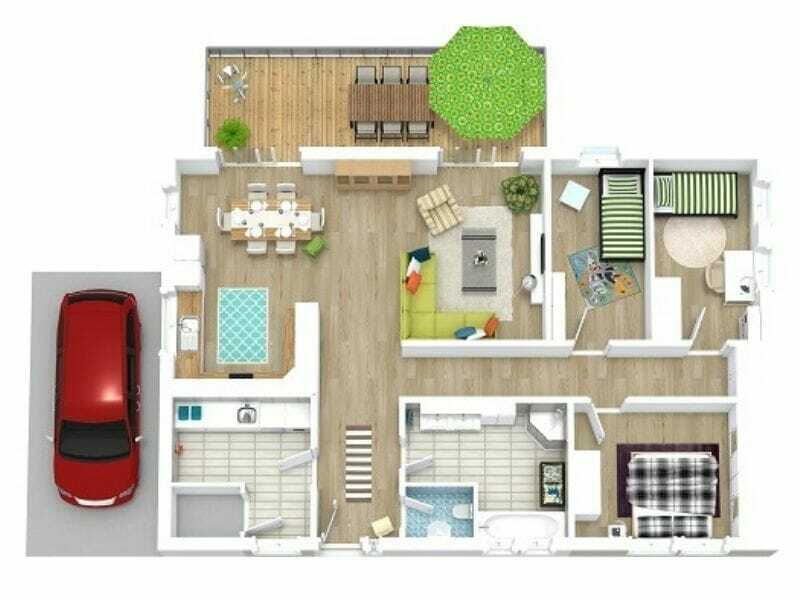 Now you can create beautiful 3D Floor Plans online with RoomSketcher Home Designer. Need to calculate the total area of your floor plan? No problem! RoomSketcher Home Designer automatically calculates your floor plan area with our all new Total Area feature. Planning a move to a new home? One of the best moving tips is to use a floor plan. In fact, there are 10 ways a floor plan can improve your home move. Here’s how! Blue-Sketch partners with RoomSketcher to provide custom 3D floor plans and home visualization for real estate and home development. Getting ready to sell a home? These 7 essential tips for selling your home will help you to get prepared and create a successful listing. Need floor plans? Order floor plans online quickly and easily with RoomSketcher Floor Plan Services. Ready the next business day! 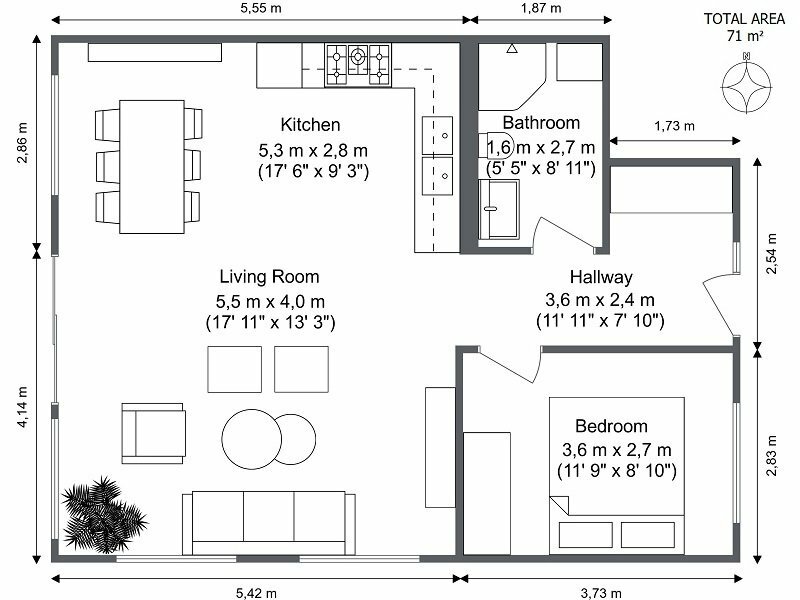 Looking for floorplans? Here you’ll find house plans, home plans, room plans and more! Multiple styles. Furnished and unfurnished. In 2D & 3D. 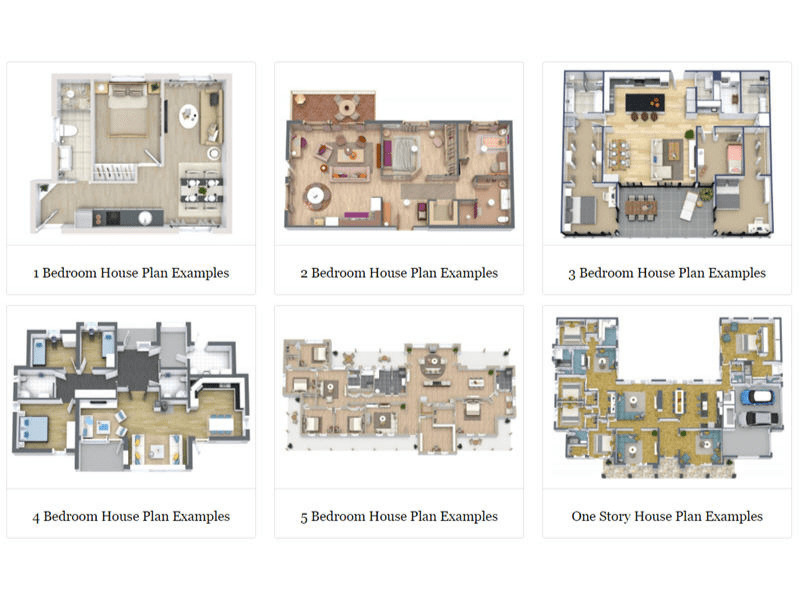 Get floor plan ideas and create your own. 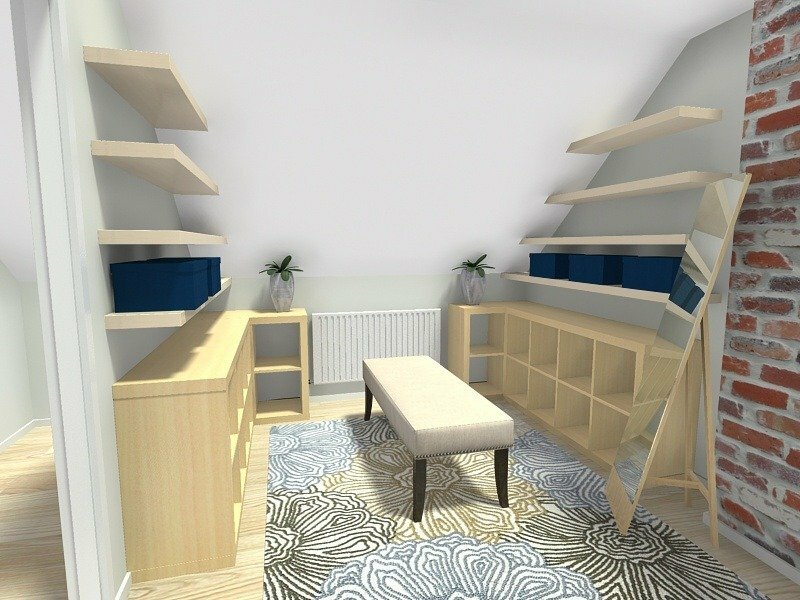 See all the RoomSketcher tips and tricks for how to best utilize measurements on your RoomSketcher projects. 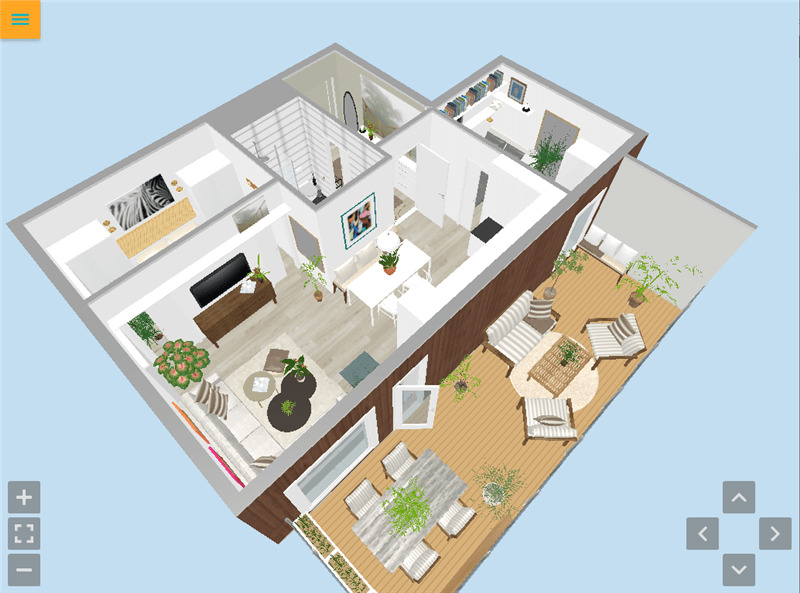 Live 3D Floor Plans are the latest trend for home sales, remodeling, and interior design projects – allowing users to take engaging virtual home tours right from their computer or mobile device. Maximize the revenue potential of your vacation home using RoomSketcher Floor Plans. 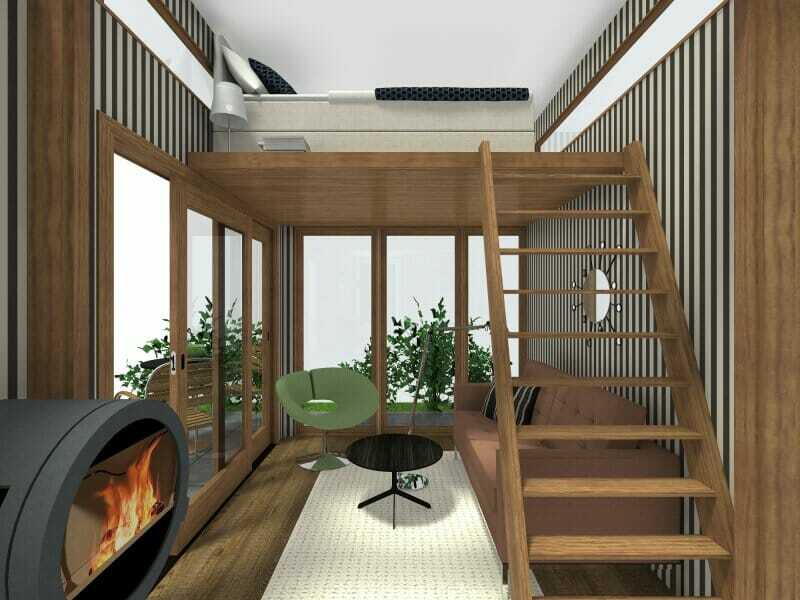 We show you a quick and easy way to create a loft space in RoomSketcher! Create floor plans and home design projects with sloped or cathedral ceilings. Discover our favorite sloped ceiling hints and tips to get you started fast.